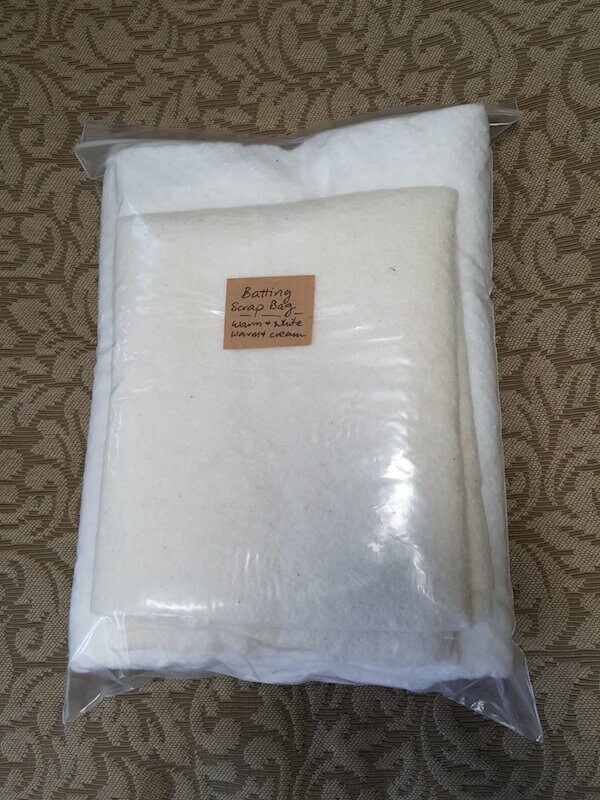 Warm & Natural Cotton Batting is the perfect soft, warm batting for traditional and contemporary quilts, wall hangings, crafts or wearable art. 100% cotton fibers are punched with hundreds of needles through a strong, thin base material to prevent tearing, shifting or migration. The evenly layered fibers stay in place inside your quilt, even after a lifetime of gentle washings. Will not beard. Contains no resins or glues. 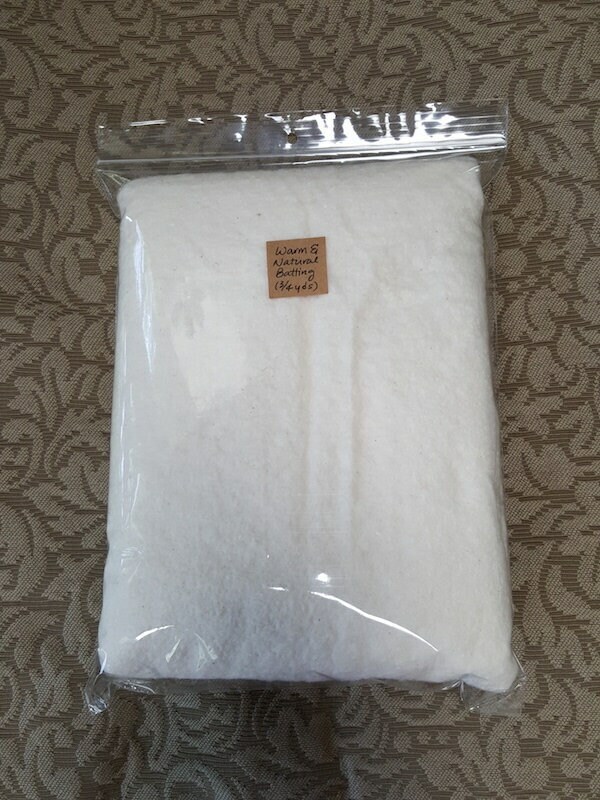 It can be used for both batting and as an exterior craft fabric to create stuffed snowmen and rabbits.